When I picked up the job description, the problem became immediately apparent. The job description was a wish list of every gap and project the hiring manager could think of, along with an impossible list of qualifications. Here’s how we rehabbed the job description and turned it into something that helped hire the right person a month later. “It would be great if” is usually followed by a long list of tasks. Those might be tasks existing employees don’t want to do or big dreams the company has, without a clear understanding of what’s involved. In the case above, I asked why the company was hiring for the role. The answer was straightforward: The marketing team needed an analytics plan, an expert to help guide technology investments, and someone to see the execution of the program once the planning was completed. Reflecting that in the job description helped attract people who were up for the challenge, while assuring them that it was a valued and cohesive role. Don’t look at the roles and responsibilities section of the job description as a dumping ground for everything this person might do. Instead, evaluate the potential tasks and rank them in order of importance. 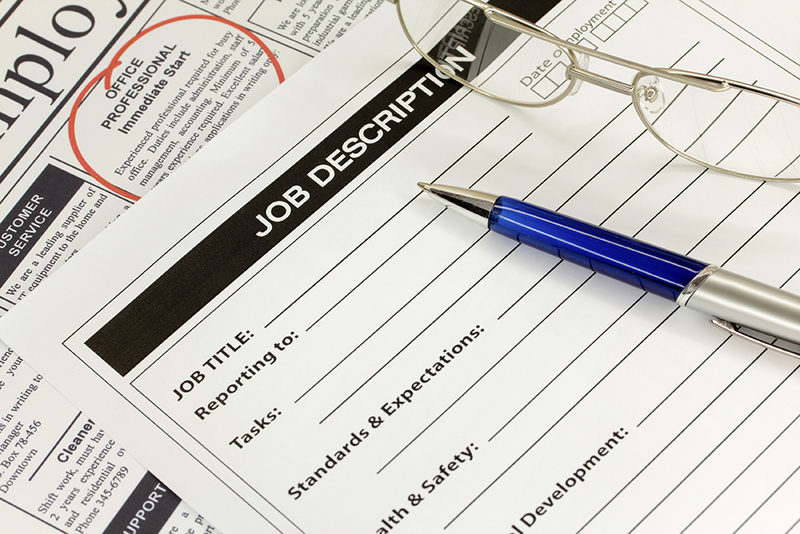 Select between five and 10 important tasks to highlight in the job description, being extremely clear about how they will contribute to the initiative. The clearer this section is—without overwhelming prospective candidates—the more likely you are to find the right person. It would be nice to find an executive assistant, for example, with 10 years of experience in marketing, who speaks three languages, and has experience planning events for 1,000+ people. But this is a rare bird, and if you can track them down, it’s likely to be difficult to lure them away from current employers. Instead, ask what’s essential for thriving in the role. This might involve education, certification, experience, linguistic ability, soft skills, or something else. Find the combination of the most important three to five criteria, and then highlight them. When your requirements list is a page long and that’s not the industry norm, you have good insight into why you’re having trouble recruiting top talent.